The Golden State Warriors and the Cleveland Cavaliers are set for another rematch at the 2018 NBA Finals. 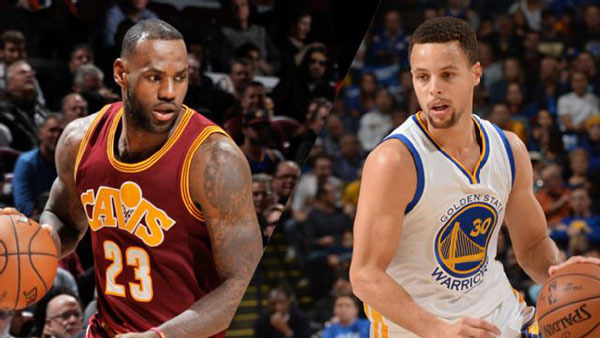 Warriors and Cleveland will once again fight for the NBA Finals conference championship. The two team will fight in a seven-game series beginning Thursday, May 31, 2018. The Game 1 of the NBA Finals between Cleveland and Golden State is scheduled on May 1 at 9 pm and will be broadcast live on ABC. Below is the full game schedule, date, time and TV broadcast channel for the upcoming 2018 NBA Finals. Excited for 2018 NBA Finals? Which team are you rooting for? Share comments on the discussion box below. Also, follow our website on Facebook and Twitter for NBA Finals live coverage and updates.